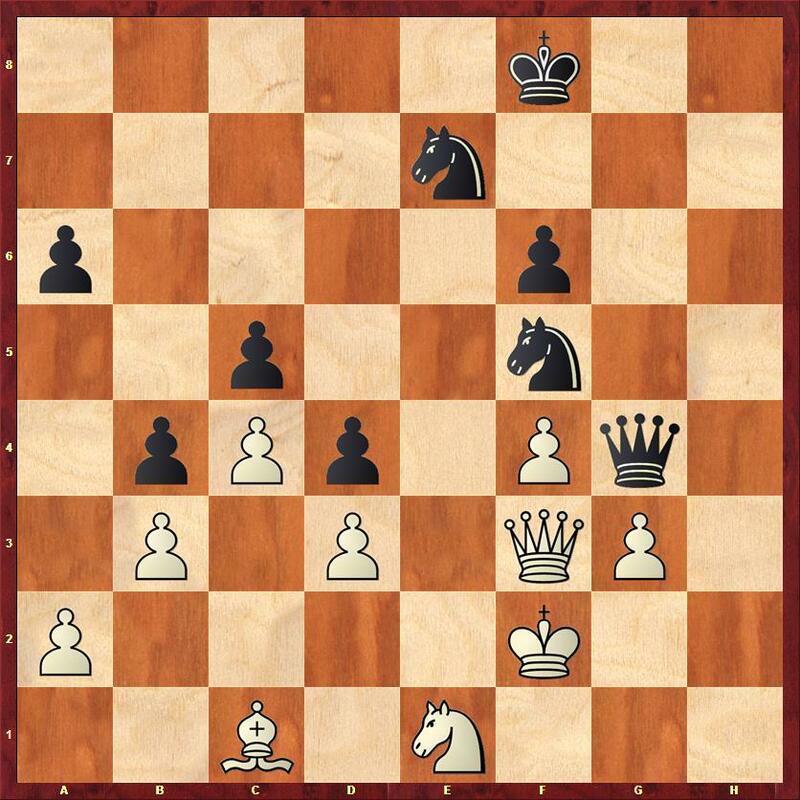 Here I would like to highlight the position of white’s dark squared bishop and c2 knight, neither of which have any useful squares at all! In fact in this position white has an opportunity to gain an advantage. The solution can be seen below – after the picture of the monkey. Here my opponent offered a draw which I accepted. I am now somewhat better, but I was at a serious time disadvantage (7 minutes to about 25) and was relieved to escape with half a point. Tomorrow I have black against Anna Cramling-Bellon of Sweden. I am hoping she knows less about chess than either of her parents – both of whom are grandmasters. 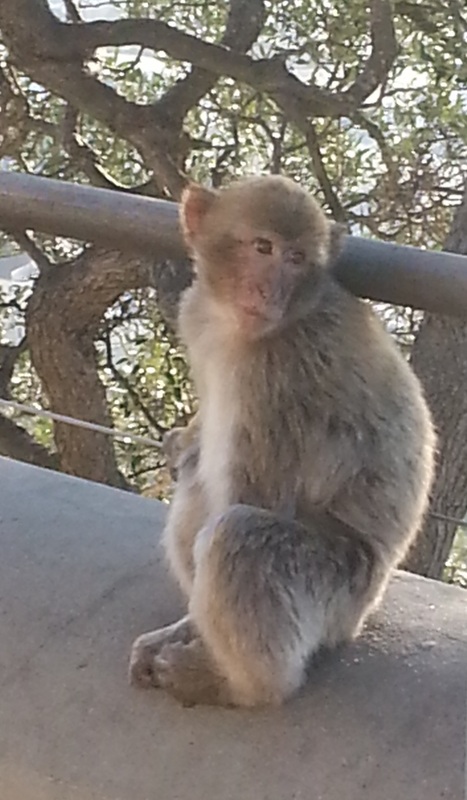 Meanwhile this afternoon I went and visited some of the local Gibraltar residents. Bxf5? (black should counter sacrifice with 28… Bxc4 29. fxg6 Bd5 30. Bxd5 Qxd5 31.Ne3 is only slightly better for white) 29. Bxc6 Qxc6 30. 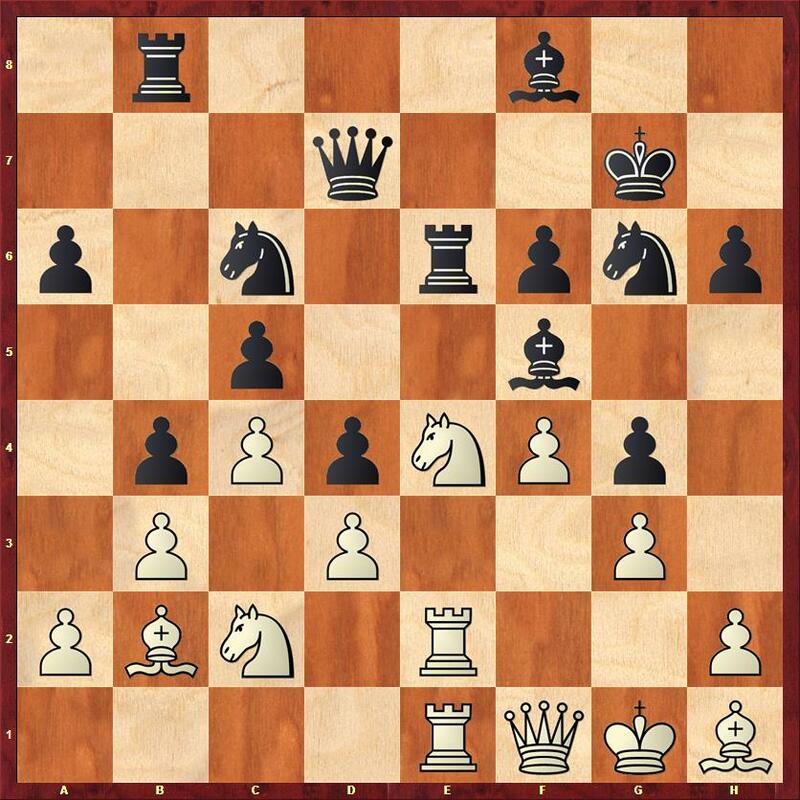 Qxf5 when white is picking up the g pawn, and probably the d pawn as well. Instead I played 26. Nf2?